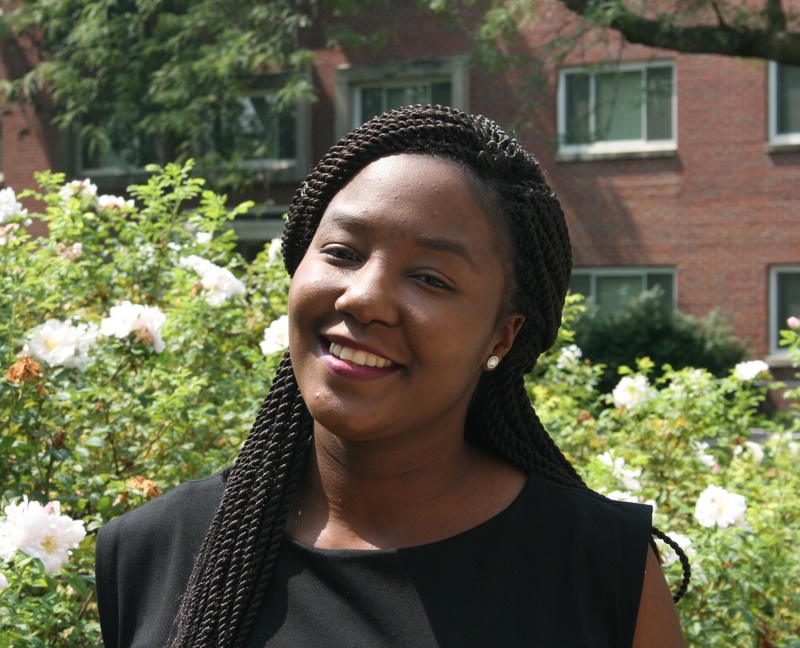 Memory Manda came to the University of Nebraska in January 2018 as a recipient of the National Institute of Health (NIH) Fogarty grant for HIV Research Training. In Manda’s native country of Zambia, the Nebraska Center for Virology researchers have found that those with HIV and HIV-related diseases are seeking medical help late into their diseases as they near dire consequences of their conditions. In particular, those with Kaposi’s Sarcoma (a type of cancer often prevalent in populations with HIV) tend not to receive proper medical help due to a variety of hypothesized factors. One reason Manda says those with Kaposi’s Sarcoma receive delayed treatment is the fact that the disease’s visible symptoms, rashes and lesions on the skin, can appear long after contraction of the disease and can also be mistaken for less serious ailments. Manda also explains that medical facilities are limited in the country, with only one skin lab in the capital city of Lusaka. Moreover, with little expertise in medical professionals throughout the country, Manda states, it is unlikely that a patient will be referred to this clinic based on their apparent symptoms that can be confused for other illnesses. Combined with issues related to transportation costs and stigma, these factors may be delaying treatment for Zambian’s with Kaposi Sarcoma. Manda’s project under the Fogarty grant attempts to investigate these factors and better understand the social context in which the disease occurs in Zambia. While at REACH, Manda is learning from faculty about how to use respondent-driven sampling (RDS) and social network analysis (SNA) methods to study the hard to reach populations, including those with HIV/AIDS, in Zambia. At the end of the year, Manda will return to Zambia to conduct a seven-month-long research project with these groups to contribute to promoting effective and evidence-based interventions to improve health outcomes in the country. “The experience here has been really great,” Manda says. “The whole team is really supportive, and I appreciate the opportunities they have given me to voice my ideas and opinions.” Manda emphasizes that the environment at REACH has been especially supportive of her work and professional development. The REACH team has been grateful to get to know and collaborate with Memory throughout the year and wishes her the best of luck as she returns to Zambia at the end of the year.